Don’t miss the latest in Raine BLACK’s Pyrotechnics & Grenade gear. The Single 40MM Grenade Pouch (Item#4640MM) holds just that with a 2-part strap for secure closure, has a flexible elastic bottom for quality retention and available in four colors. 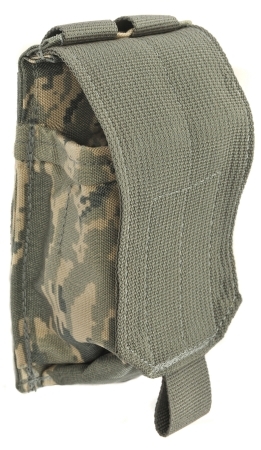 The Frag Grenade Pouch (Item# 47GREN) holds a single M67 Fragmentation grenade. 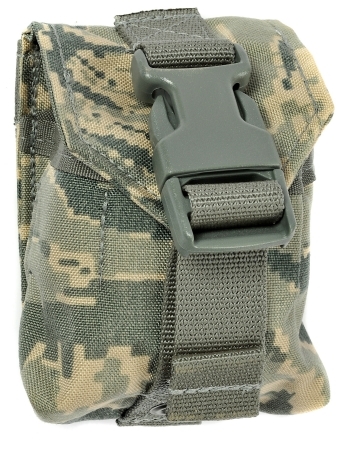 This pouch offers internal webbing for routing the Grenade Spoon with a full flap and side release buckle for absolute retention in four colors. The M18 Smoke/Flash Grenade Pouch (Item# 47SMOK) holds a single M18 Grenade with internal webbing to route the Grenade Spoon and full cover flap for enhanced retention in four colors. The M127 Slap Flare Pouch holds a single M127 Slap Flare with full flap and side release buckle for retention available in four colors. All these pouches are Made in the USA and Berry Compliant. Raine Inc. offers a variety of products in their Raine BLACK line, superior high end gear to be used up to the Tier One level, and can be found at http://raineinc.com. Click here to become a fan of Raine’s on Facebook and receive 10% off your online order. It’s “Simplify Your Life” Week – Start Today! Ever consider ways to make it less hectic for yourself? Think through activities before you commit to them could be one way to reduce your stress during this “Simplify Your Life Week”. Minimizing your activities could be a start to this “Simplify Your Life Week” or try getting organized with your day-to-day gear. Raine Inc.’s Combo pouch (Click here for more info on Item #012RTL) will hold a small 2-way radio, gloves, shears and a tactical light. Another option is Raine’s Leader Bag MOLLE Pouch (Click here for more info on Item #026FAC) which is an organizer that every leader needs in the field. It has the capacity to hold up to 7 M-4 or M-16 magazines or other items. It has storage for pen, pencil and marker holders, key holder, dividers for organization of maps, leader book and more. The Vertical Neck ID Holder (Click here or more info on Item #025JNV) is great for travel. It will hold two ID cards and a passport. The large internal pocket can also be used to carry other documents or cash. 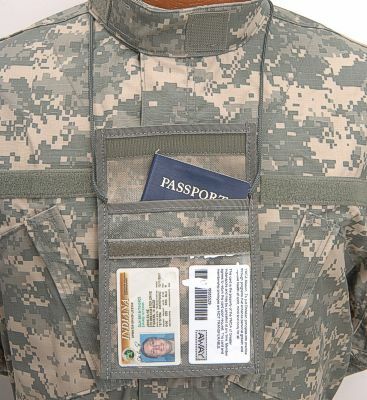 It is worn conveniently around the neck so you do not have to go searching for your ID at a security check point. Let Raine help simplify your gear. Comment below on how you made it easier for yourself this week. Raine would love to hear your feedback! Did you know that Raine Inc.’s products are Made in the USA? On Raine’s website, in the product detail, you will see this logo online at www.raineinc.com for every American-made product and know. Raine’s over 500 products can be compliant to the Berry Amendment and are truly ‘Made in the USA’. 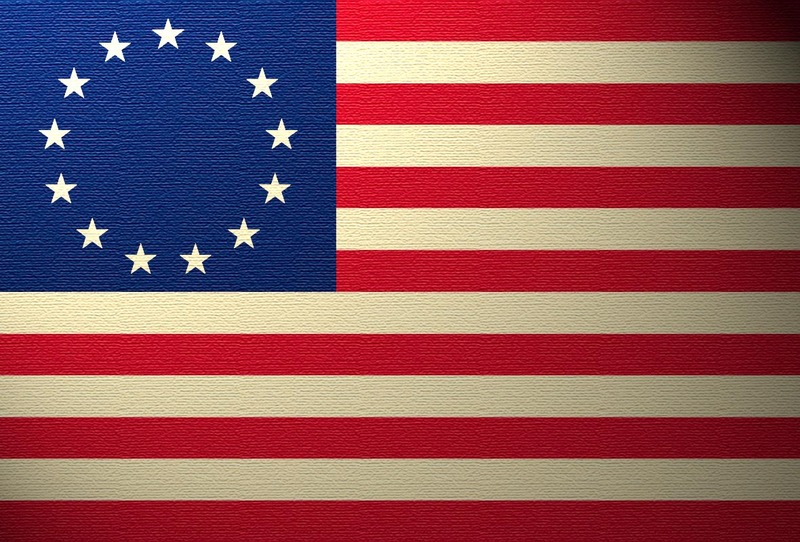 This means that all textile end products including all components have been grown, reprocessed, reused, or produced in the United States or one of its territories.